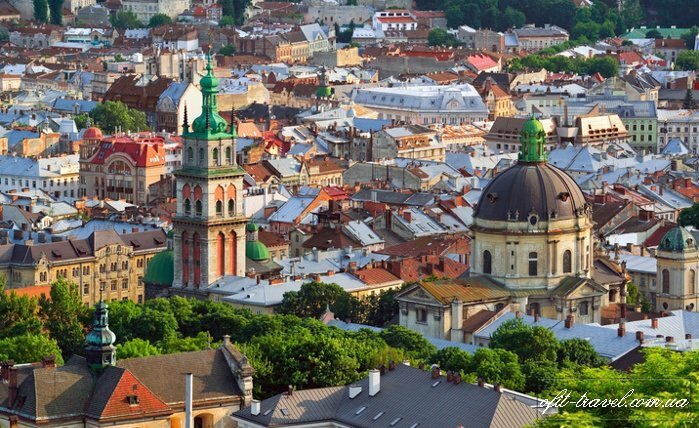 Kyiv — the ancient center of Slavic culture, the mother of all old Russian cities was founded in the 5th century. 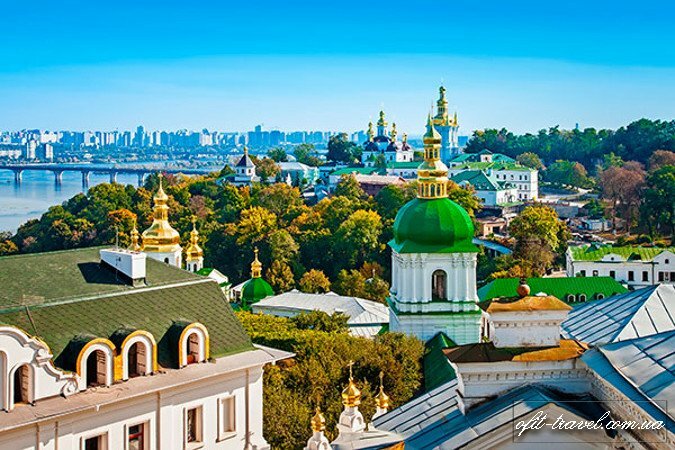 The name Kyiv is said to derive from the name of Kyi, one of four legendary founders of the city – brothers Kyi, Shchek, Khoryv and sister Lybid. 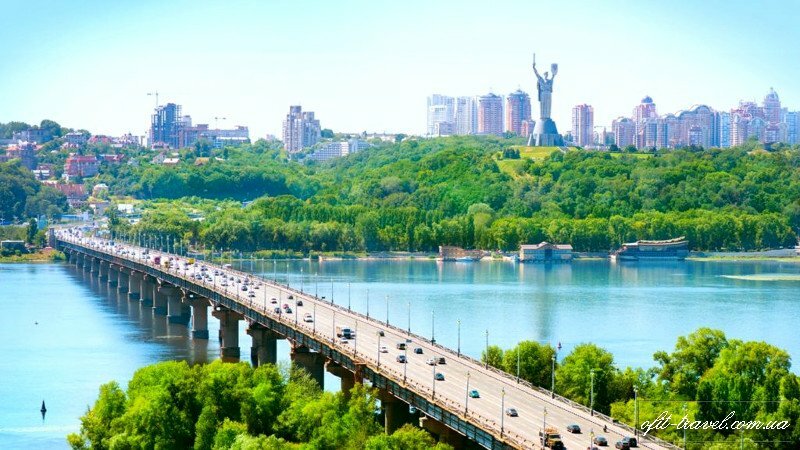 It is situated on the Dnipro River and boasts architectural monuments. 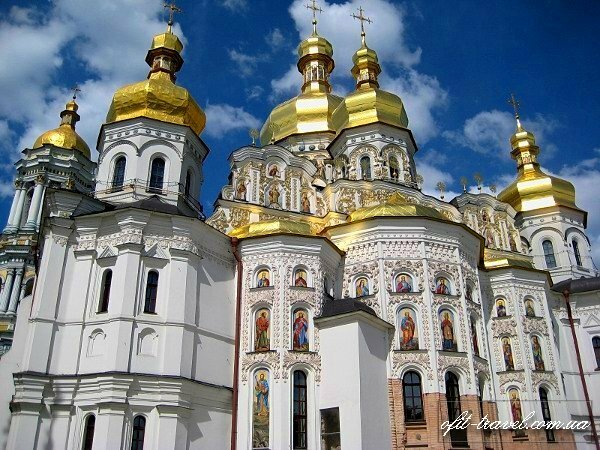 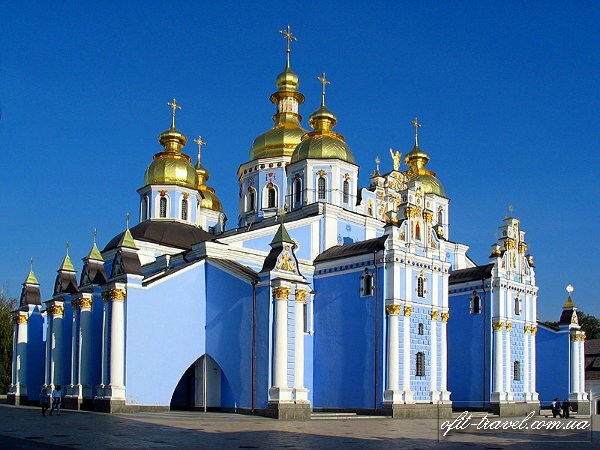 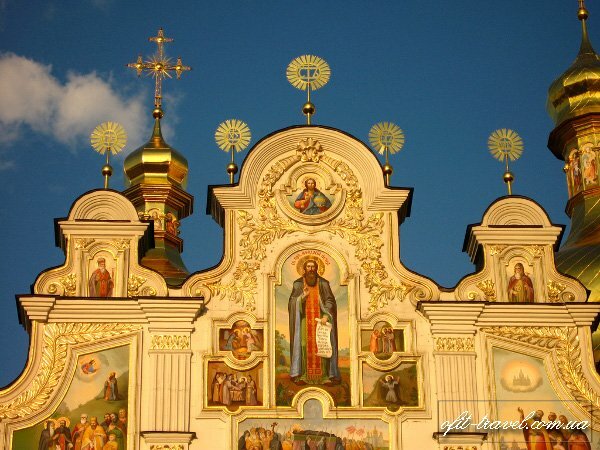 Cathedral of St. Sophia, Perchersk Lavra, Golden Gate and others monuments are recognized world treasures. 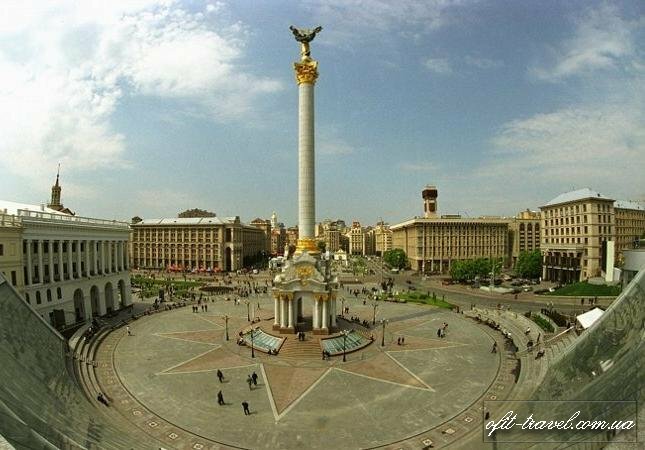 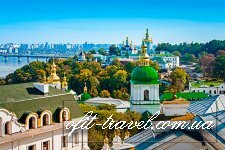 Nowadays Kyiv is the largest cultural, scientific and industrial center of Ukraine, the place of religious pilgrimage and a very attractive tourist destination. 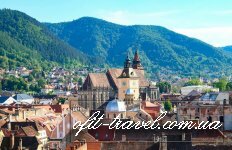 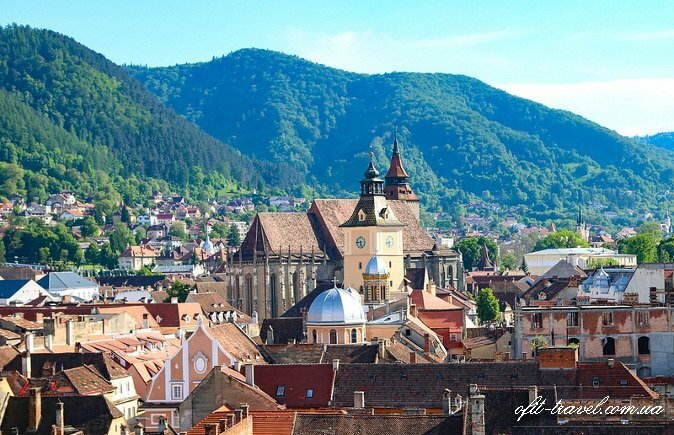 Golden-domed churches, great cathedrals and ancient monasteries, picturesque parks, wide avenues and squares, museums and theatres — all these attractions wait for you in one of the most beautiful cities in Europe. 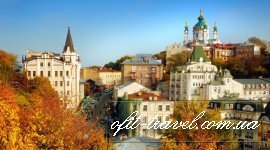 Everyone will find there something especially interesting for himself. 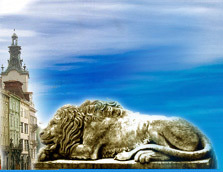 For more information about programs click here. 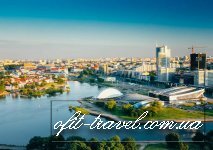 To see full program click here. 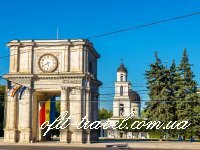 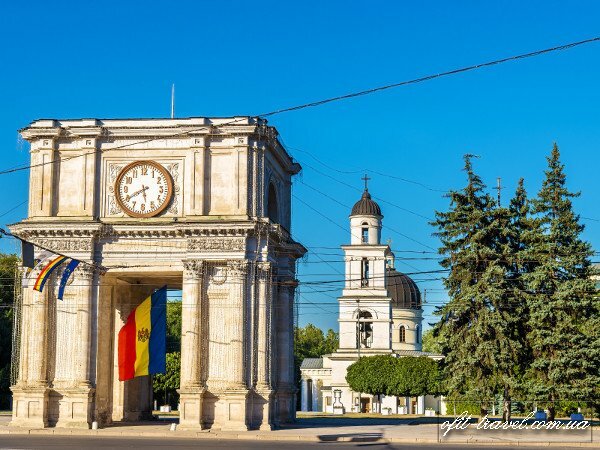 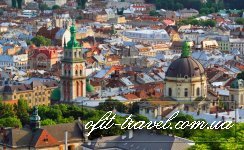 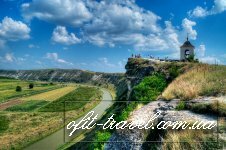 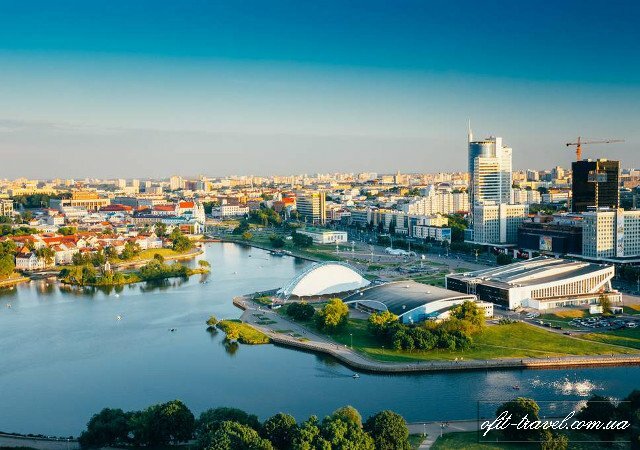 This journey will take you to one of the little-known regions in Europe where three beautiful countries - Moldova, Ukraine and Belarus. 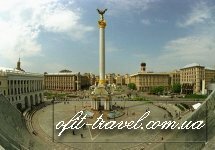 In 20 days you will explore the ancient and current life of each country, their friendly people and amazing architecture.